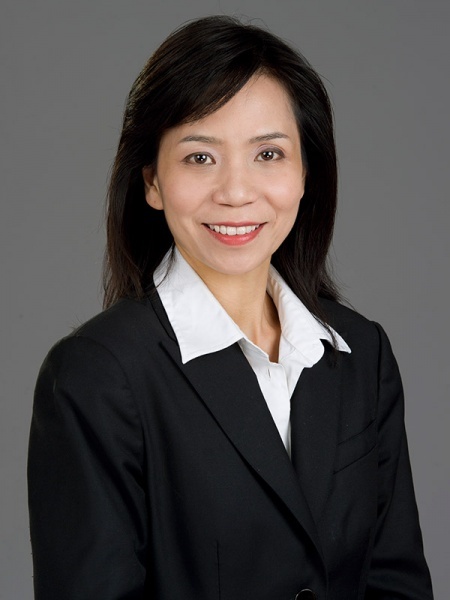 Astrid Martig is a former member of the Kiel Opera Orchestra, Hamburg Symphony Orchestra, and the North German Radio Philharmonic Orchestra, among others. 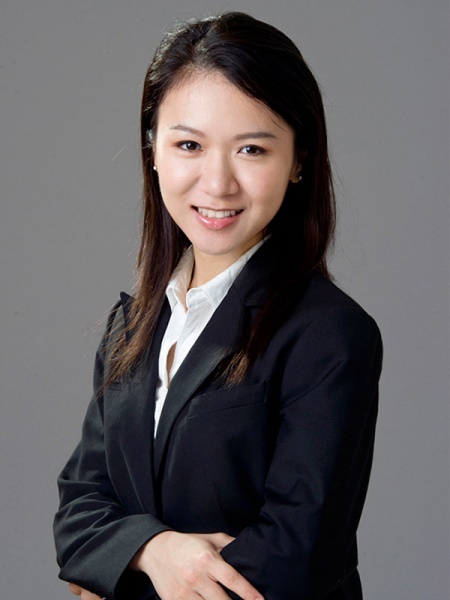 She studied at the Hochschule fuer Musik und Theater Hannover (Germany). 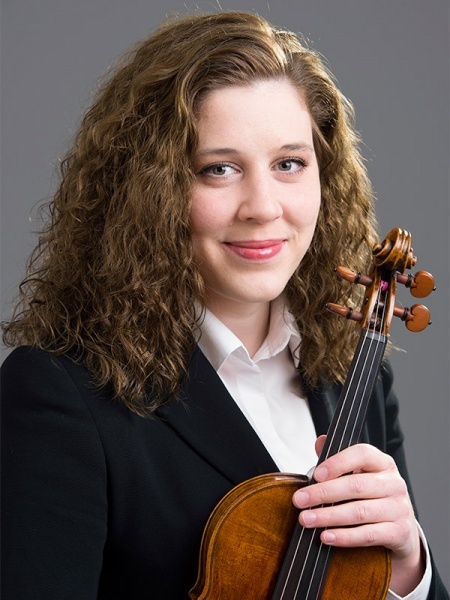 She was awarded a prize from the North German Radio Symphony Orchestra and a scholarship from the Marie-Luise Imbusch Foundation, and held solo recitals at the Laeisz Music Hall in Hamburg in 2004 and at the Festival International de Musique Symphonique d'El Jem in 2007. 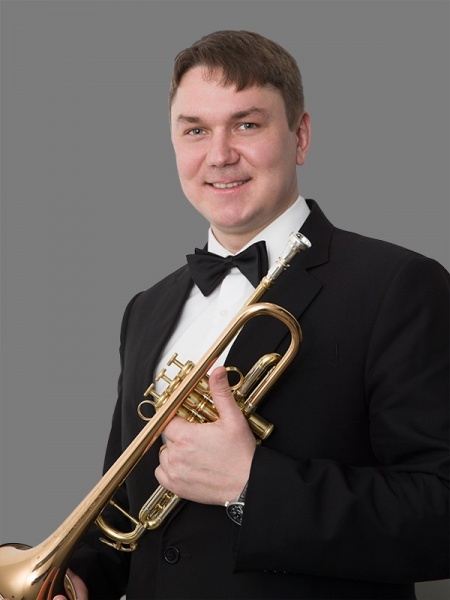 Former principal trumpet of the Dresden Philharmonic Orchestra, the Essen Opera, and for seven years the North German Radio Philharmonic Orchestra, Kaspar-Laurenz Martig has played in numerous recordings for CD and otherwise. He studied at the Guildhall School of Music and Drama in London and the Hochschule fuer Musik und Theater in Hamburg. He was the first prize winner of the German national competition “Jugend musiziert” (trumpet & piano category) in 1995 and 1997, of the Concertino Praga in 1998, of the Elise Meyer Competition in Hamburg in 2002, and of the Lions Club (Germany) National Music Competition in 2005. 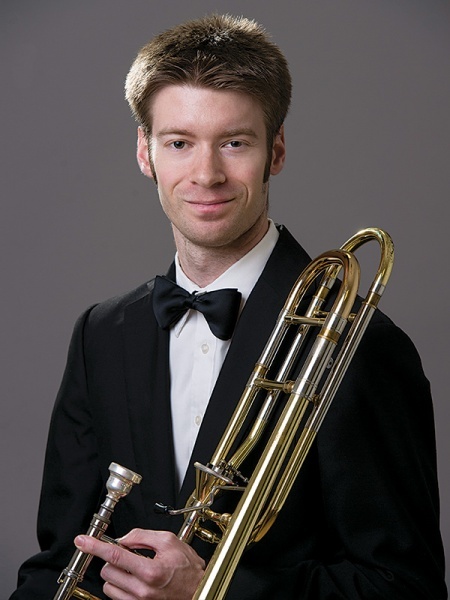 Eric Robins holds a bachelor’s degree from the University of Illinois at Urbana-Champaign and a master’s degree from New England Conservatory. He has performed with the Boston Symphony Orchestra, among others, and is former principal trumpet of the Daegu Symphony Orchestra (Korea). 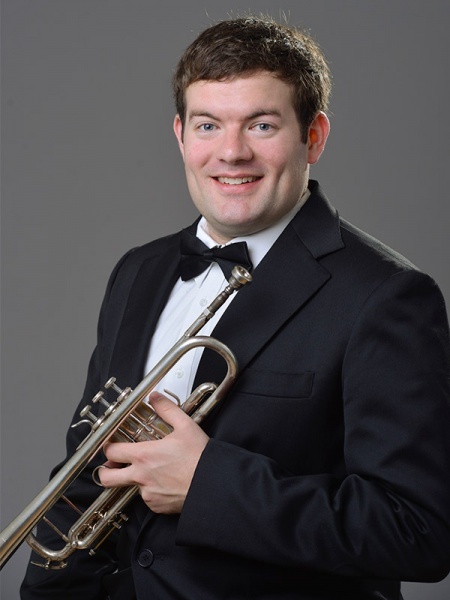 His fellowships include the Mabel Louise Riley Scholarship (New England Conservatory), National Orchestral Institute, Round Top International Music Festival, and Bar Harbor Brass. 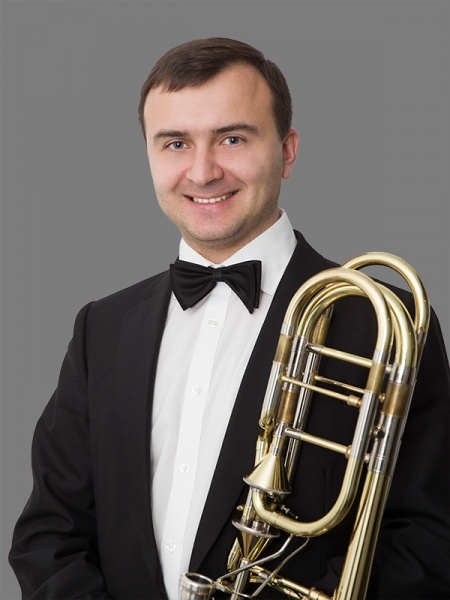 Vladimir Zemtsov’s glowing, powerful tone has led his brass section across Europe in the performance of classics such as Swan Lake, The Nutcracker, Sleeping Beauty, and many others while serving as principal trumpet of the Russian State Ballet of Siberia. 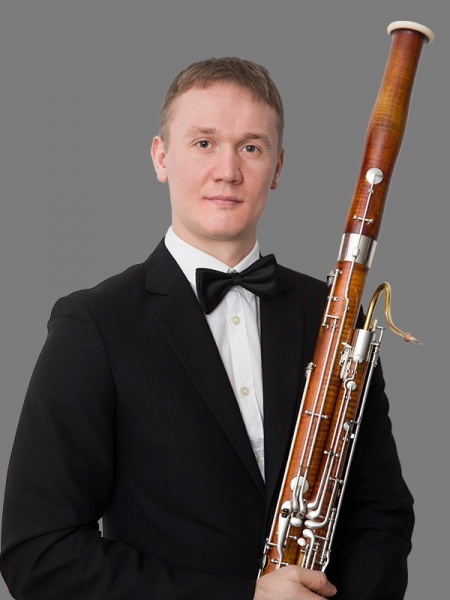 He previously held positions with orchestras in Moscow and other cities. He earned a bachelor’s degree in trumpet performance at Russia’s Krasnoyarsk State Academy of Music and Theatre. 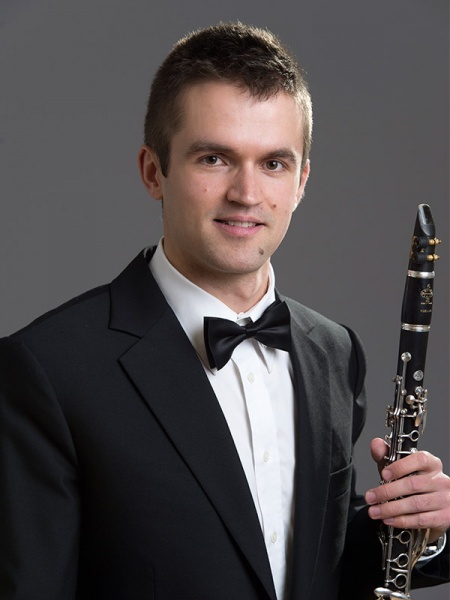 Yevgeniy Reznik holds a doctorate in clarinet performance from the University of Texas at Austin, where he was recognized with an Outstanding Doctoral Recital. He won the Music Teachers National Association (MTNA) Young Artist Woodwind Division Competition, State Competition, and Collegiate Competition. 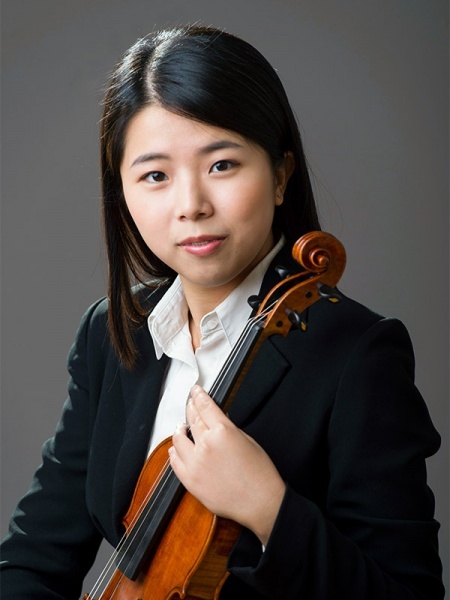 He attended as a fellow the Norfolk Chamber Music Festival – Yale School of Music, and Y. Mravinsky International Music Festival in Saint Petersburg, Russia. 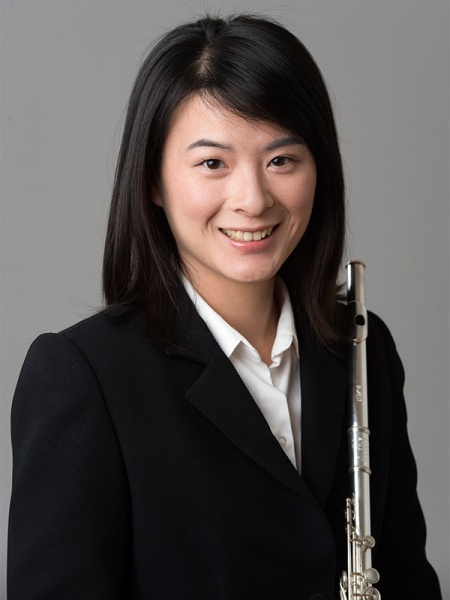 He ranked as top clarinetist and alternate to overall winner in the 2005 MTNA Young Artist Woodwind Division Competition in the state of Michigan. A native of Ukraine, he came to the United States at age 17 to attend Interlochen Arts Academy on a full scholarship. 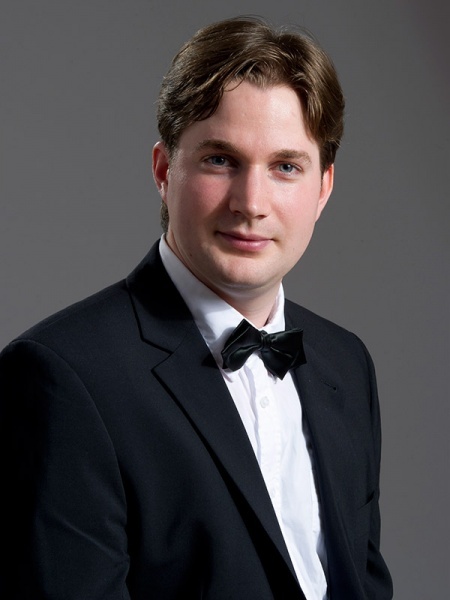 Alistair Crawford has performed with the Melbourne Symphony Orchestra, the Royal Melbourne Philharmonic, and the Melbourne Opera Orchestra, among others. He earned a bachelor of music with honors at the University of Melbourne and a graduate diploma of professional music practice at the University of Tasmania. 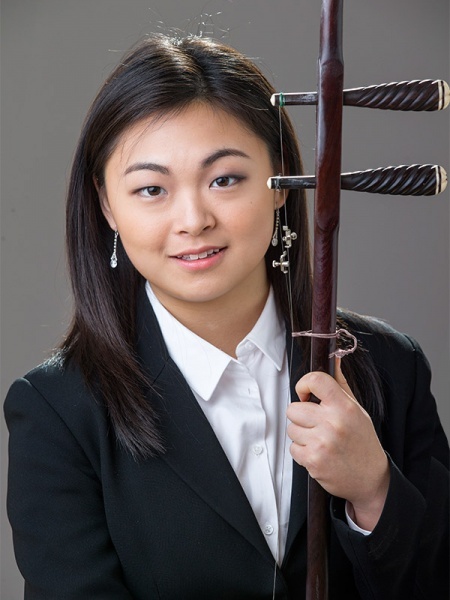 When studying at the University of Melbourne, he received the Lady Turner Award for the most promising musician, and pursued later studies at the Australian National Academy of Music.